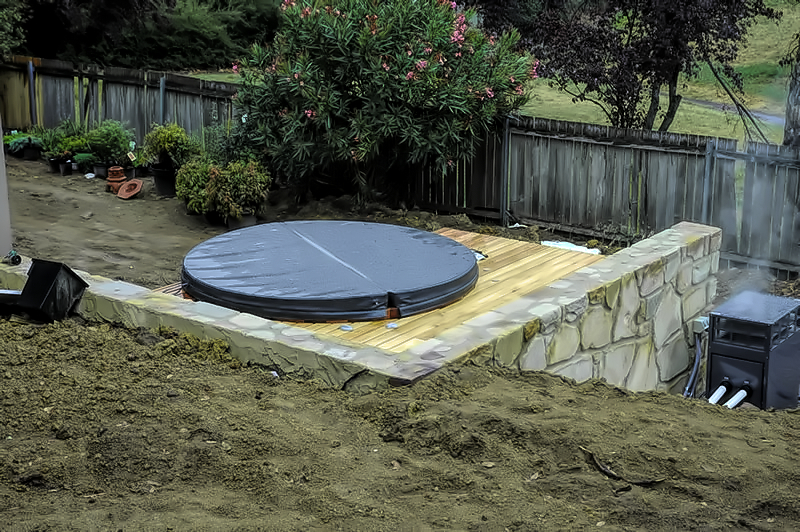 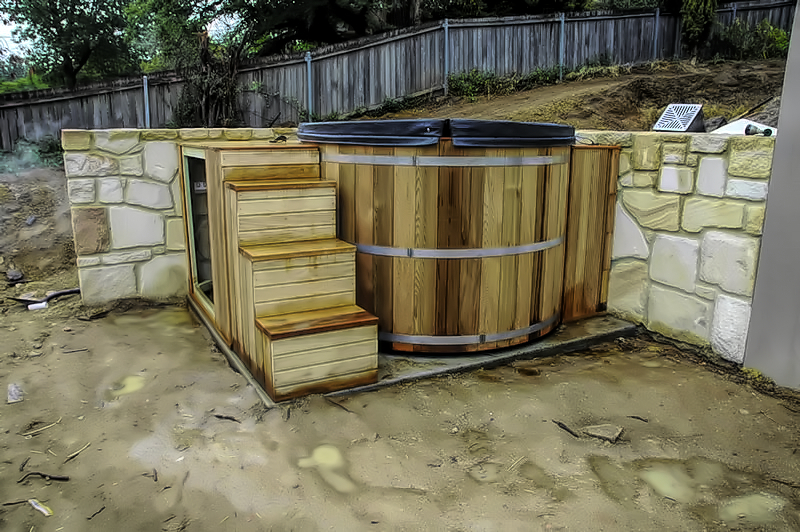 ​​These tubs come complete with Natural or Propane (LPG) Gas heater with variable speed pump. 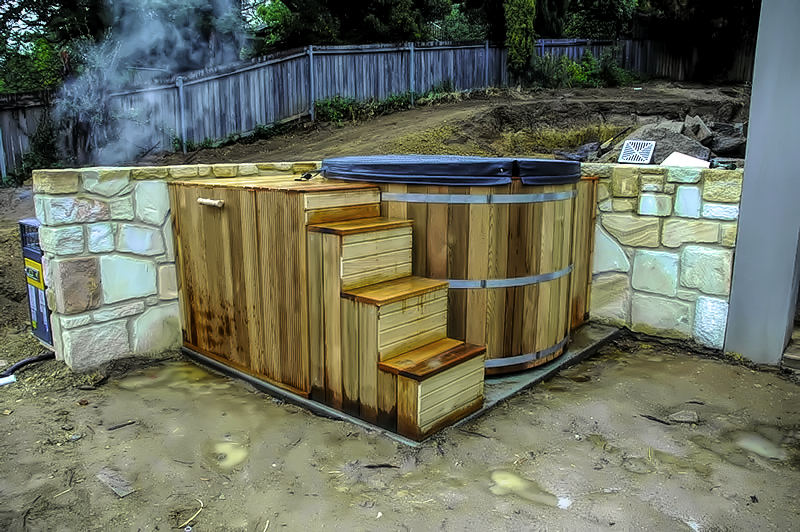 Gas heating is one of the fastest ways to heat up your tub. 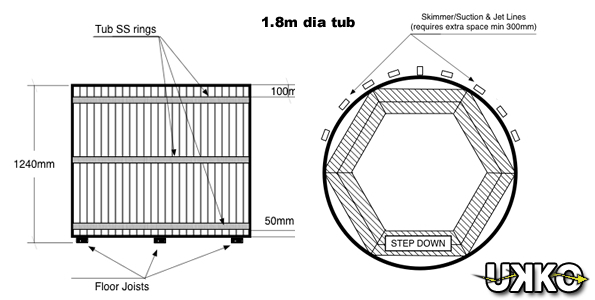 ​​We manufacture all tubs in our factory in south coast of NSW and can make your tub to any size. 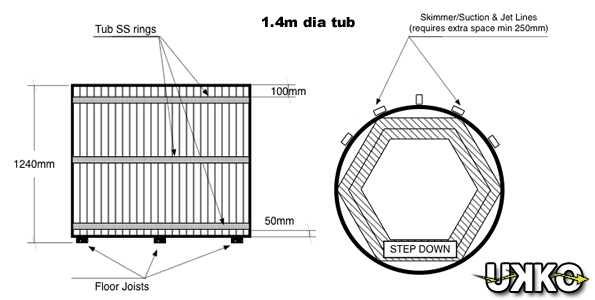 Please contact us if you require your tub to be of different size to the ones above for a quote. 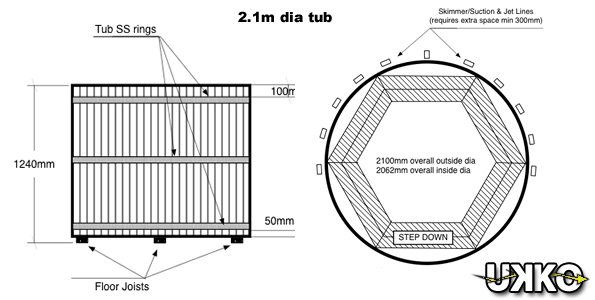 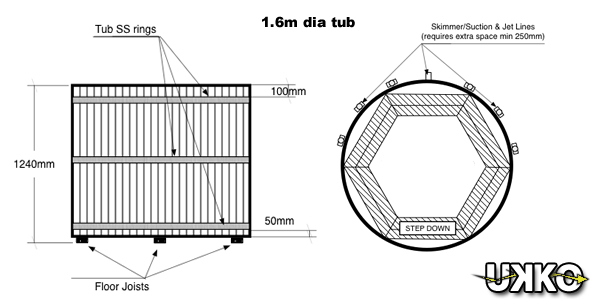 ​Tub equipment enclosure: Price depends on layout and size of the tub. 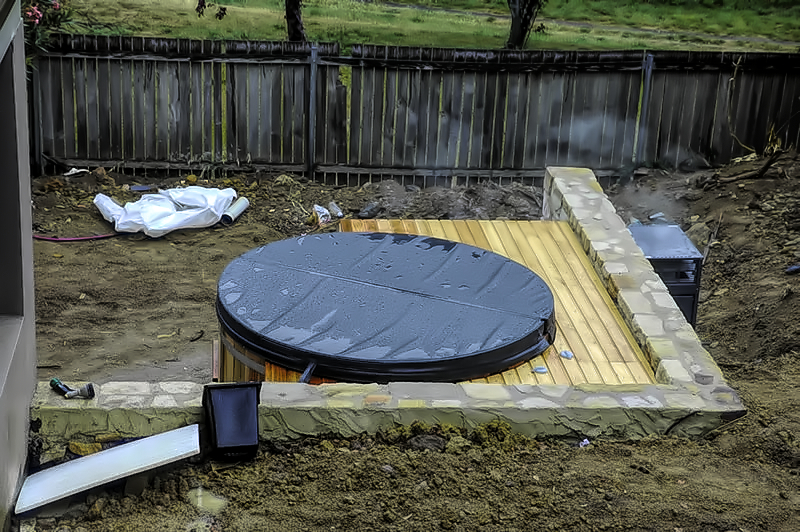 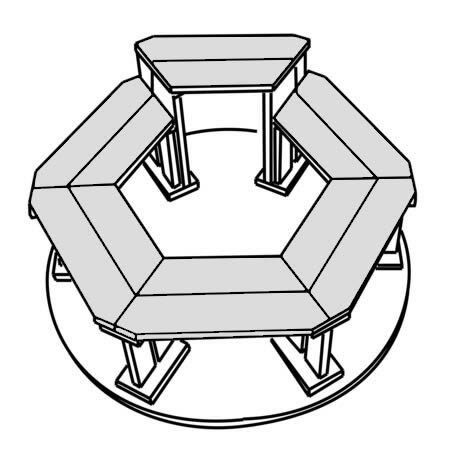 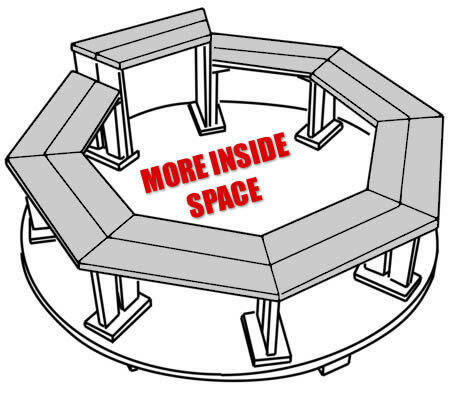 ​Octagonal bench arrangement (good for bigger tubs).